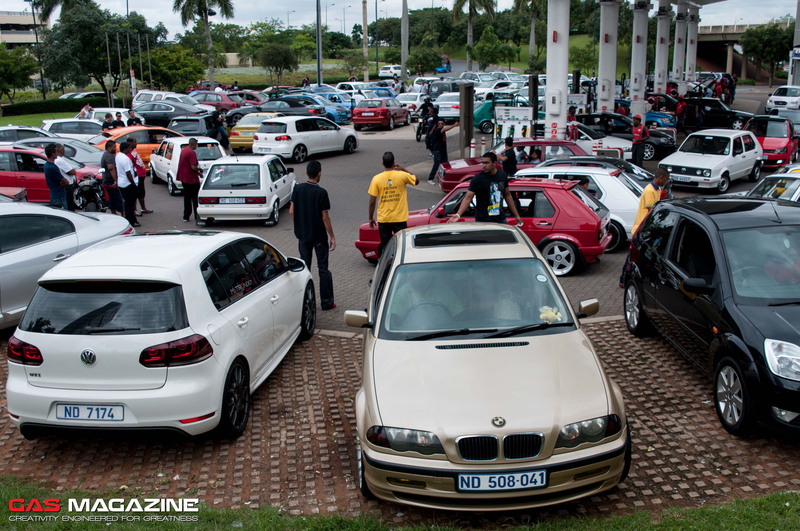 On the 9th of March the team from Zainiac Sorted held one of the biggest “German Cars Only” breakfast run in SA. This event was aimed at bringing together car enthusiasts and their families from across KZN to participate in this day long voyage from Durban to the North Coast. Awesome prizes were on offer such as, 4cyl Powerflow exhaust, Mp9 Ecu Re-Map, Global Tuning Software Package valued at over R4000, NF octane boost, Tiger Wheel & Tyre Wheel Alignment, Sadia M Boutique vouchers and handbags, Maguire’s car care products, Pitstlye Wax, Wash & Polish, House of Beauty Vouchers, The Wardrobe vouchers, Fab U Look Vouchers, Laeeque Accessories, Goodie Gum Drops baskets, Pattycake Workshops and a run at Autotrix Motorsport to name a few. “The Zainiac Sorted Breakfast Run 2014, brought together 140 drivers and their families. Much to our amazement these numbers surpassed our expectations and proved to be a day well spent. Our intention of bringing together car enthusiasts and their families were met with equal enthusiasm. A big thank you goes out to all our sponsors for their generous prizes and to all who attended KZN biggest breakfast run yet. Hope to see all of you in the near future. A special thanks goes to Gas Magazine, Powerflow Durban and to my family. This day was truly a memorable event. 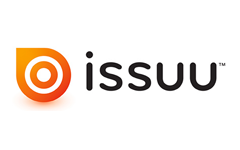 Keep an eye out for our future revv-tastic event. 9/03/2014 will forever be a momentous day in the history of the motoring world in KZN when German car lovers filled Spur to the brim in anticipation for the Zainiac Sorted Breakfast Run. The atmosphere was one of excitement as the participants tucked into the hearty breakfast provided by the Spur team. Thereafter, the parking lot reverberated with the sound of the engines warming up for the long scenic drive to Casuarina Beach where some of the best modified VW’s and other German built vehicles were showcased. Along with the vibrant and roaring atmosphere, various prizes were given away to lucky entrants of the Zainiac Sorted breakfast run 2014. It all ended off with the warmth of the afternoon sun, new acquaintances and not forgetting the sound of the “sorted” rides. We look forward to the next Breakfast Run.